The exhibition season has finally begun this year, and we’re excited to meet agents and customers from all over the world. We will exhibit on four different locations; In Sweden, Thailand, Serbia and in Russia. 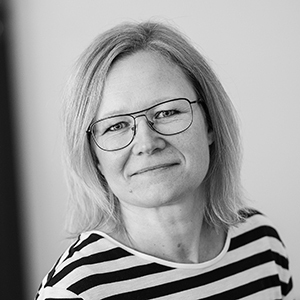 We will start in Sweden at the Elmia Verktygsmaskiner, Jönköping, May 10-13. For the first time in years we will exhibit our machines in Scandinavia, our home market. With our new machine system, the T-model, and the popular Premium-model we will demonstrate the latest technology for both 2D and 3D cutting. (Click on the logotype below to visit their website). Intermach, Bangkok, May 11-14 is next in line! Intermach is held this year in the internationally acclaimed exhibition center BITEC, which includes the best of Thailand’s traditional warmth and hospitality. (Click on the logotype to visit their website). Sajam Tehnike, Belgrad, May 16-20 was organized first in 1937 and has since then been active in organizing technical meetings. This year is no exception. Between 16-20 May, our representatives from the Balkan region are there at your disposal. 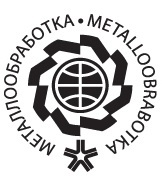 At the end of the month, you will find the exhibition of Water Jet Sweden in Metalloobrabotka, Moscow, May 23-27. As well as in Jönköping, we have made a greater effort than usual and will be exhibiting our latest T-model machine for demonstration and sample cuttings.